·Speed up the drying process. Accelerate plastering, painting or wallpaper drying. 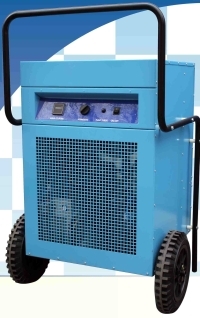 This extreme heavy-duty dehumidifier can remove: 170 Litres of moisture per day. (37gallons).